DONG Energy has announced they are to change their name to Ørsted. Following the company’s profound strategic transformation from black to green energy and the recent divestment of the upstream oil and gas production, the firm fell the current name is no longer suitable for the company. Thomas Thune Andersen, Chairman of the Board of Directors, said: “DONG was originally short for Danish Oil and Natural Gas. With our profound strategic transformation and the divestment of our upstream oil and gas business, this is no longer who we are. Therefore, it is now the right time to change our name. The new name – Ørsted – references the innovative Danish scientist Hans Christian Ørsted (1777-1851). Ørsted spearheaded several scientific discoveries, including the discovery of electromagnetism in 1820, which helped lay the scientific foundation for how today’s societies are powered. Matthew Wright, Managing Director for DONG Energy UK, concluded: “This change to our name reflects our transformation into a fully-fledged renewable energy company. Ørsted perfectly captures our roots as a business and the exciting future ahead. “In the UK, we are leading the renewable energy transformation and our offshore wind business is part of a hugely successful and growing industry. 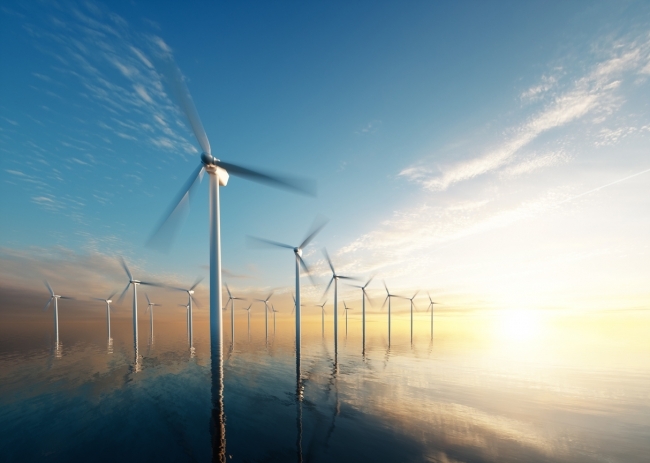 Offshore wind is now a mainstream renewable technology in the UK, providing low-cost green energy, while creating quality jobs across the country and a thriving supply chain for businesses.